The data in this report include only those charter schools established and administratively controlled by another government entity (e.g., universities, cities, counties, or public school systems). The data for these “public charter schools” are collected as separate, individual units, or are included with the data for their chartering government. Charter schools that do not meet the Census Bureau criteria for classification as a government entity are considered “private charter schools” and are not included in this report. Hey, it's not me saying that charters aren't public; it's the Census Bureau. And the National Labor Relations Board. And legal scholars. And education policy scholars. 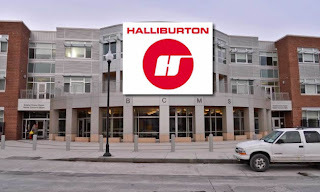 Taking public money doesn't automatically make you a public entity; if it did, Halliburton would be its own branch of the military. The tell has always been the way charter promoters and advocates refer to their spawn as "public charter schools." Is that said to distinguish them from unnamed "private charter schools," or to misdirect and falsify the terms of debate? What makes charter schools meaningfully public is that they serve the public (free for students) and that they are publicly financed. In the vernacular, "private" most generally means selective admission + not free. That's what people are talking about when they talk about "public charter schools". 1) There are many private entities that "serve the public." Many churches provide many free services for the public, regardless of creed; they aren't "public." 2) If you think a charter school isn't selective, try enrolling your kid in one of the "high-performers" in mid-year. 3) See my last sentence in the post. -knowledge transfer/dissemination of effective programs and practices. The portfolio model would seem to resolve a lot of your concerns -- stricter governance, unified enrollment, same mechanisms for enrollment. Have you written about this already? Why have charter schools? Many studies have shown that they are, overall and on average, no better than the real public schools and that there are more failing charter schools than there are good ones. It's not fair that charter schools are forced upon unsuspecting school districts without their consent or approval. Charter schools siphon off money and resources from the REAL public schools and the REAL public schools are left with the more expensive students (special needs kids, special ed kids, English learners, more poor children and more behavior problems). Charter schools are known for counseling out the problem kids and the disciplinary problems. Charter schools don't work in cooperation with the school districts, quite the opposite. It's utter insanity unless your goal is to sabotage and destroy the REAL public schools. 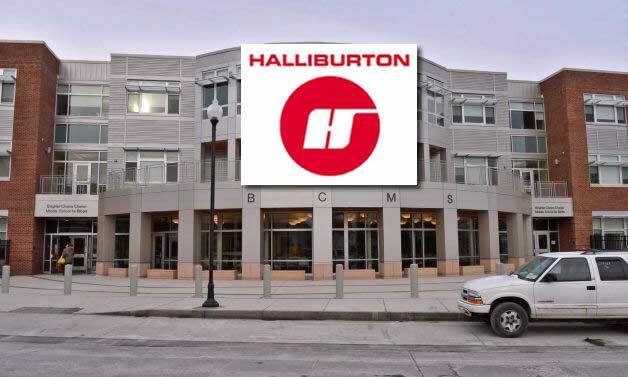 I think the NLRB opinions should be determinative. If the operators of charter chains don't want to be legally recognized as "public" when it comes to rights, they shouldn't claim "public" when it comes to funding, yet they do. These schools are privatized. They're run by appointed boards and the public has to rely on sunshine laws and filing demands to reveal what they spend. The distinction made between charters and vouchers is also silly. A charter is simply a larger voucher; writing a single, large check to an (essentially) private operator rather than a series of smaller checks. Yes it is. The data that will be putted in the report must meet the main requirements as any government do because it also concern for the needs of the said charter department. paper writing services review site. Does America Really Care About Its Children? What's REALLY Happening In Newark's Schools? No One Trusts Jeb! 's "Chiefs For Change"
What's In a Name? Only Jeb! Bush Knows.